Berberis thunbergii 'Tiny Gold' does exactly what it says ...has tiny golden oval shaped foliage. A small, rounded shrub for spot planting in the border, rockery or as an edging plant. 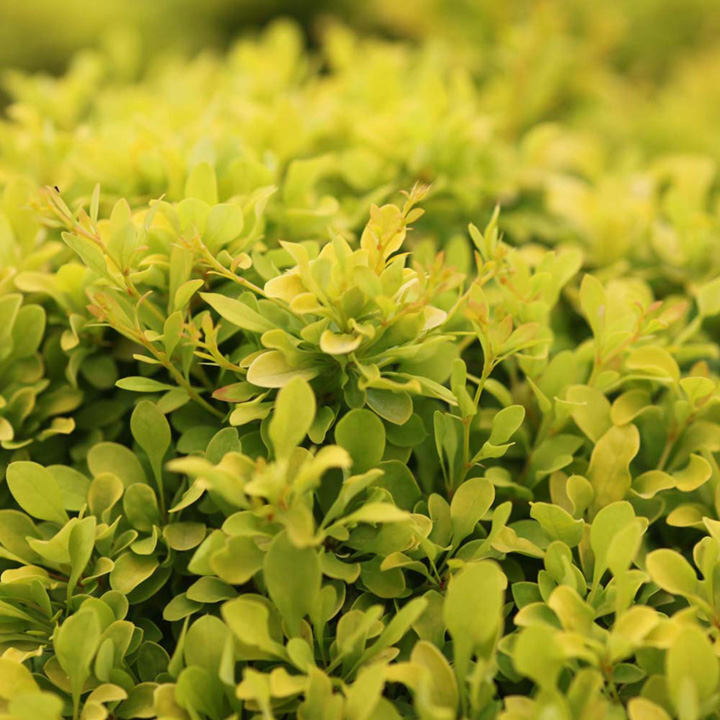 Its compact shape makes it an ideal low hedge alternative to Buxus. Flowers May. Height 40-50cm. Supplied in a 7.5-10 litre pot. Berberis thunbergii 'Tiny Gold' does exactly what it says ...has tiny golden oval shaped foliage. A small, rounded shrub for spot planting in the border, rockery or as an edging plant. 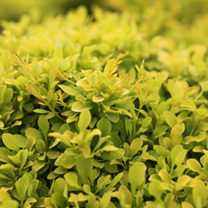 Its compact shape makes it an ideal low hedge alternative to Buxus. Flowers May. Height 40-50cm. Supplied in a 3 litre pot or 7.5-10 litre pot.